Service | J. Belich & Associates, Inc.
J. Belich & Associates, Inc. offers a wide variety of investigative services. Some of the services we offer are listed below. 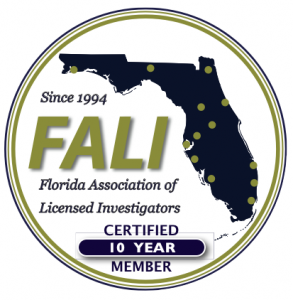 If you have need for a particular investigative service that is not listed, please inquire. If it is something that we can’t handle, we can probably refer you to someone who can.